Dr. Boothman has used her scientific training in a range of roles from medicine regulation to health policy. Watch the video below to hear how she managed her career changes. 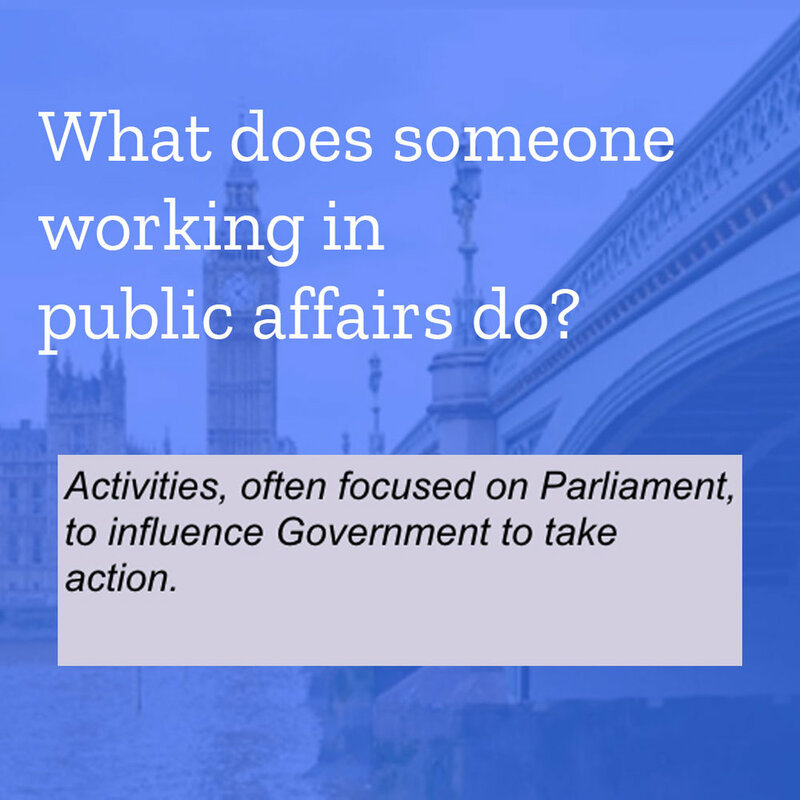 What is PPA and campaigning? The Rosalind Franklin STEM Ambassadors sat down with Dr. Boothman for an interview session after her talk. Watch her respond to their questions in the below videos. Visit the Q&A page for more scientist interviews! 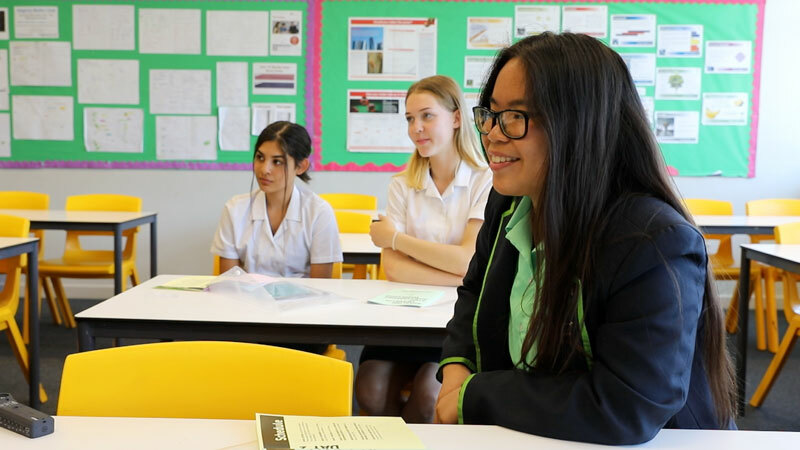 Check out The Rosalind Franklin STEM Ambassadors Teacher Toolkit for everything from classroom ready lessons on STEM Role Models, including Dr. Boothman, to science communication skills tasters. Laura is a Senior Policy Manager at Arthritis Research UK, where she leads on developing policy to drive positive change in the quality of life of people with arthritis and other musculoskeletal conditions. She holds stakeholder relationships with Government and relevant policy sectors, with a focus on health and well-being at work. 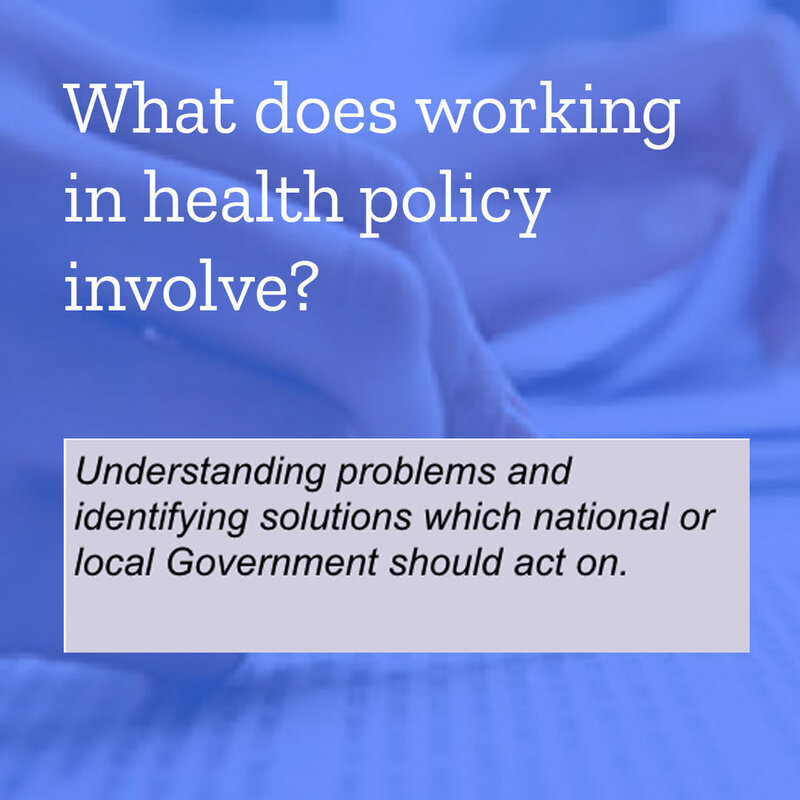 In late 2016 Laura took up a part-time role at the Department of Health, where she supported the development of the UK Framework for mental health research. Her previous experience includes policy roles at the Academy of Medical Sciences and at the Medicines and Healthcare products Regulatory Agency (MHRA). Laura’s early career was as research scientist, and after completing a DPhil in Pharmacology at Oxford, she held Fellowships at Worcester College, Oxford and with INSERM in Paris.